I’ve always loved “The Message Bible” translation by Eugene Peterson. A bit simplistic at times, perhaps, but it really makes reading the Bible easy, as it puts it into modern language. I read it as a supplement to other translations, usually, so I get a fuller picture, though. 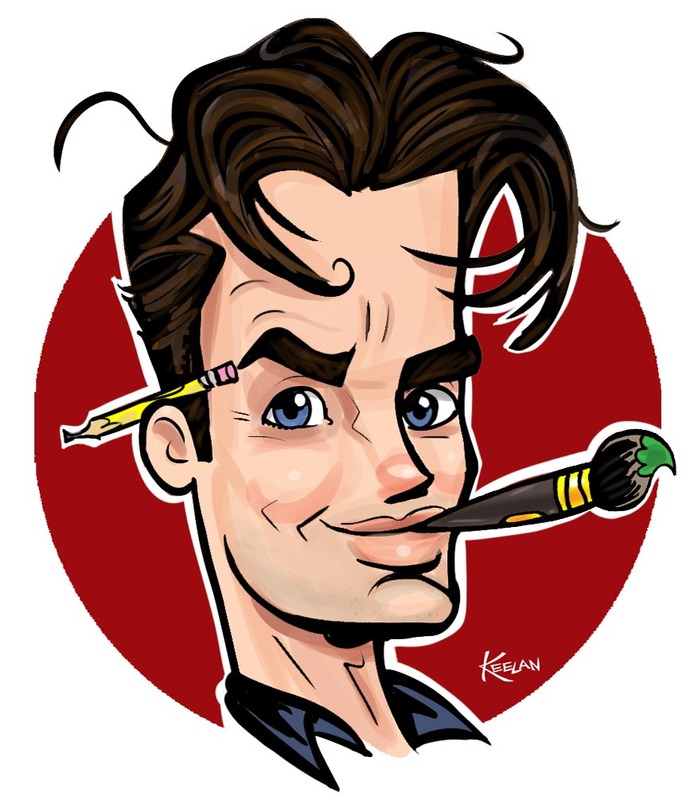 Besides spiritual studies, my other love is, of course, cartooning. I’ve been a big fan of Tom Bancroft and Rob Corley’s work at Funny Pages Productions for quite awhile. Every since Tom was with the animated Veggie Tales toons. He later did Opposite Forces”, a self-published comic book that I read. Back then, he lived here in Orlando, Florida (we met for lunch one time, and geeked out on art and comic stuff conversation). Great guy, fantastic artist. Well, now, my two chief interests are combined! 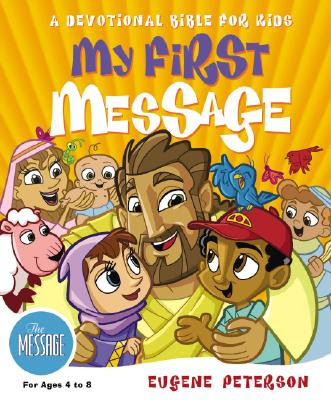 Yep, Tom and Rob have just finished the mammoth task of providing illustrations for “My First MESSAGE”, a devotional bible for kids. The illustrations are great….run out and get one today! Really like their style… very cool!